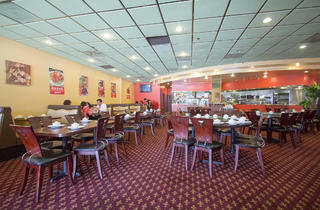 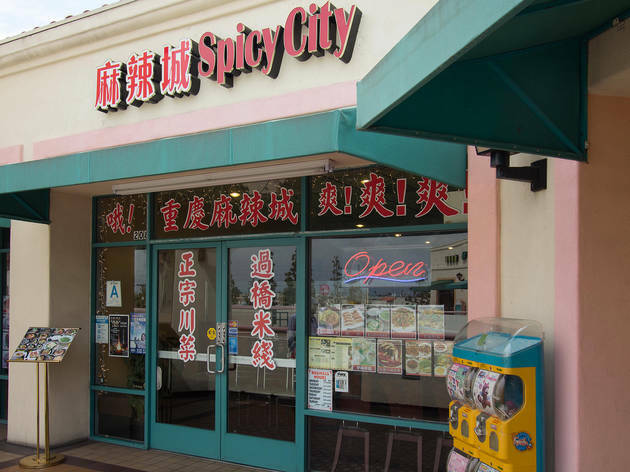 A relative newcomer to the SGV dining scene, Spicy City is a Yunnan-inspired restaurant. 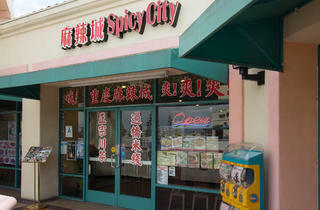 But be warned: Come only if you can take the heat. 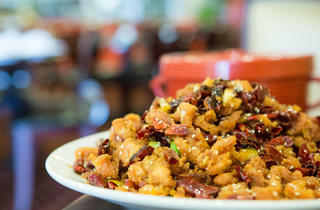 The sheer number of chilies on some of the dishes here are mind-blowing. 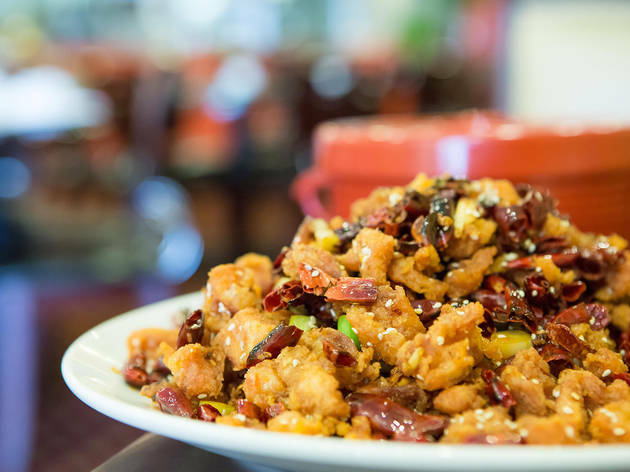 Take the hot pepper chicken ($9.99), for example: It’s a huge platter of fried chicken cubes buried in a helping of fresh chili peppers and tongue-number Sichuan peppercorns. 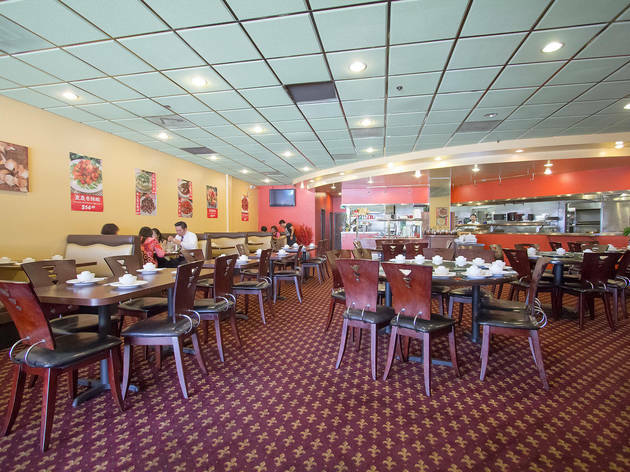 Bring your friends and add an order of rice for the table.